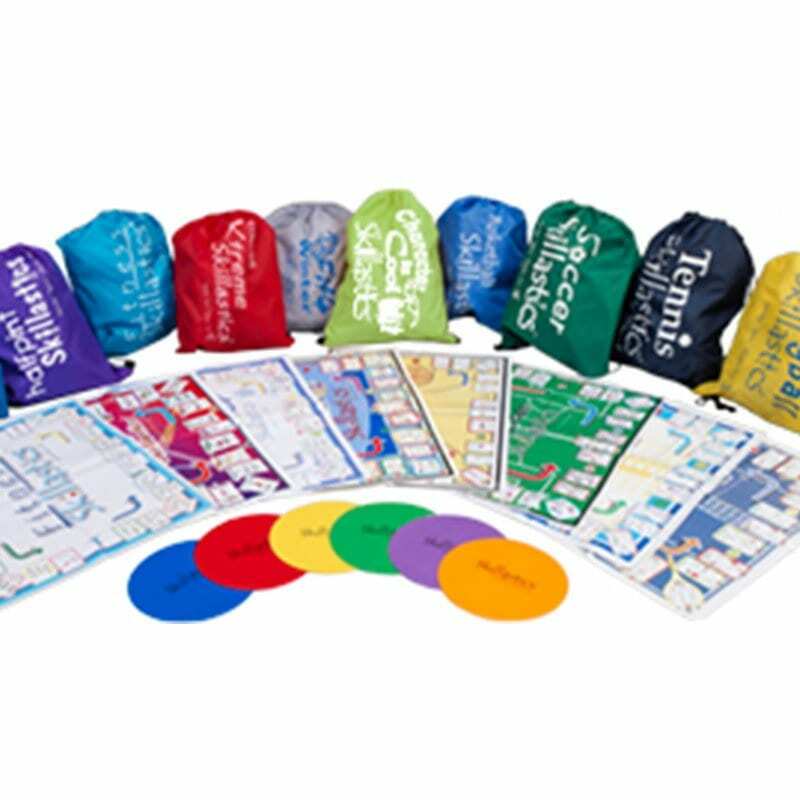 Every Skillastics® Activity Kit You Need Without the Add-On Sports Equipment. 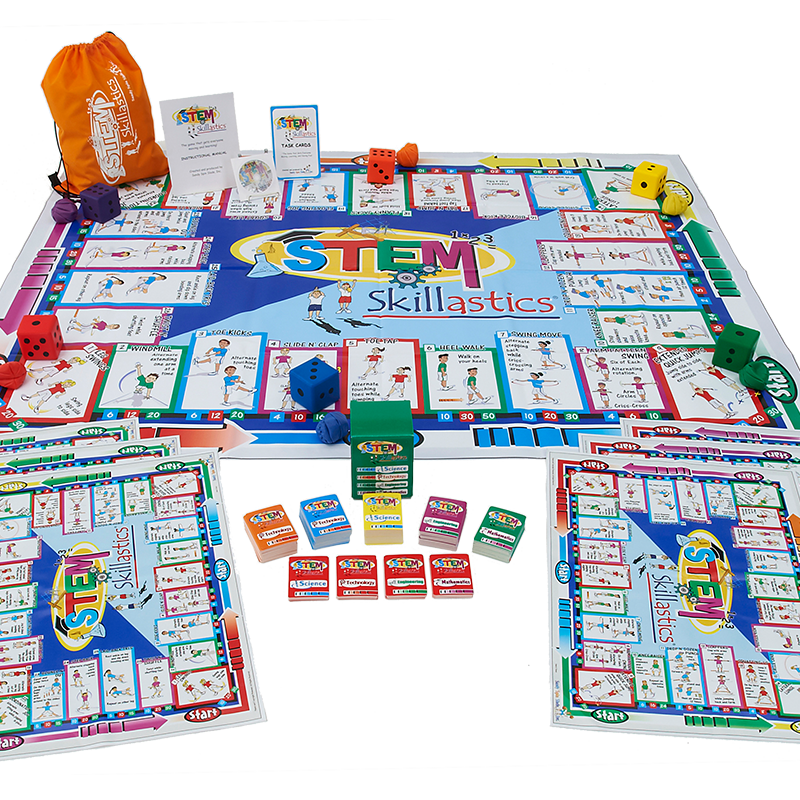 Why not get every Skillastics® Activity Kit and save! 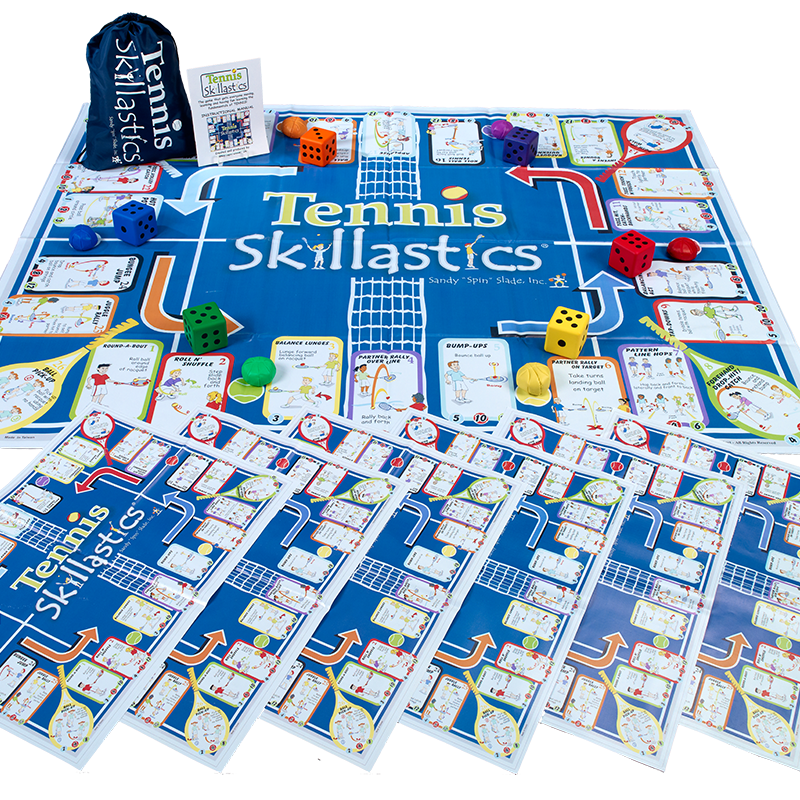 If you already have basketballs, soccer balls, volleyballs, tennis racquets and tennis balls, but would love the Skillastics® Activity Kits to reinforce these sport-specific skills, then this package is for you! Aligned with the National Physical Education Standards and HEPA AfterSchool Guidelines, you now have a plethora of collaborative learning resources that are developmentally appropriate for all ages. 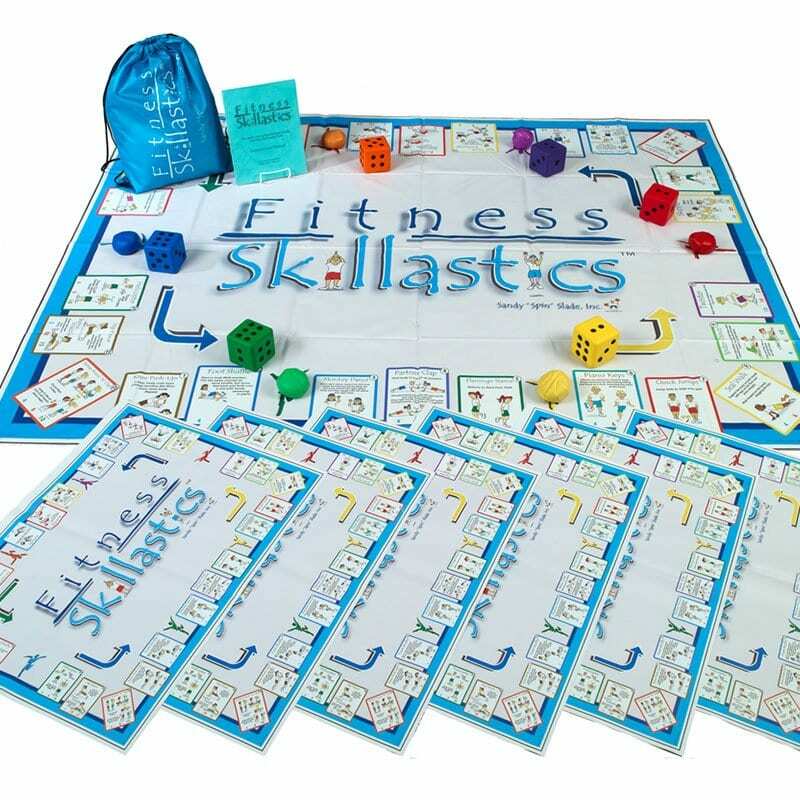 Many customers feel that introducing new activities in a PE Curriculum or Kids Fitness Program is a breeze with Skillastics®. The children already know the technique of play, which makes instructional time much more efficient when transferring to new lessons. These team building activities help increase physical literacy all while having fun. 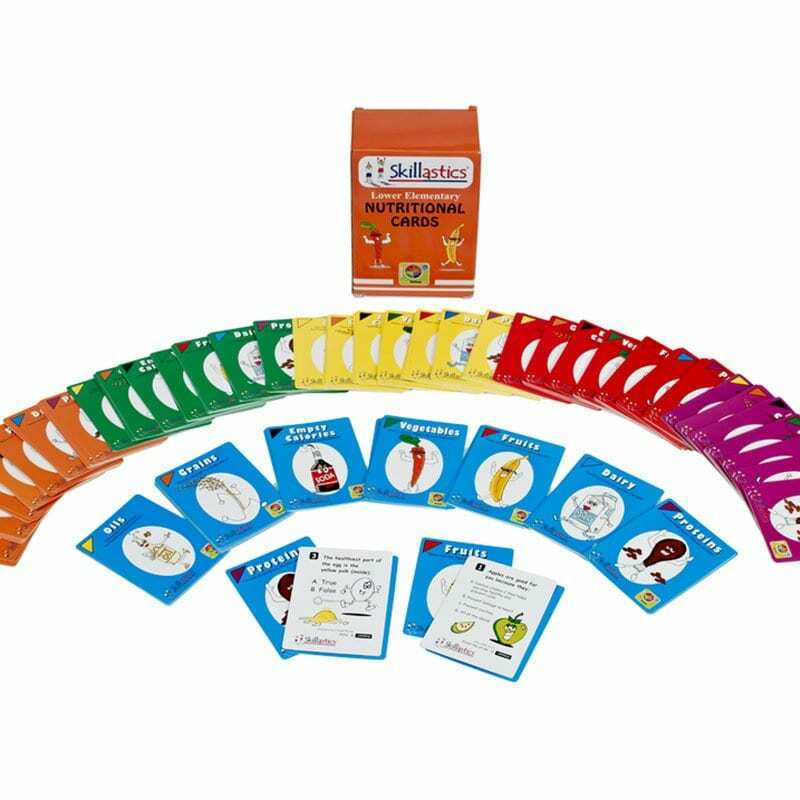 Bundling the Skillastics® Activity Kits is the perfect package that will effectively engage many children at one time while simultaneously increasing MVPA and learning outcomes. Contact us to upgrade the equipment of customize your order!